Although rain falls all year round, Bristol is considered one of the sunniest cities in the United Kingdom, and not just in terms of the weather. It is ranked as the UK's most sustainable city in terms of environmental performance and how it addresses climate change, recycling and biodiversity. The ranking is also due to the city's superior quality of life. Bristol has over 400,000 inhabitants although the area referred to as the Larger Urban Zone has a population of over 1 million people. Located in southwest England and built around the river Avon, human activity in the area has been recorded as early as 60,000 years ago. Bristol's history has long been associated with the sea and it is now the center of the region's culture, employment and education. With a per capita GDP higher than that of the UK as a whole, there are varied house sitting opportunities in Bristol. This can go from homes in the medieval to the 21st century styles to Tudor mansions built for rich merchants and houses in Georgian-era squares for the middle class. After house sitting tasks are done, Bristol gives you a chance to experience the city's world-famous sites for the arts. 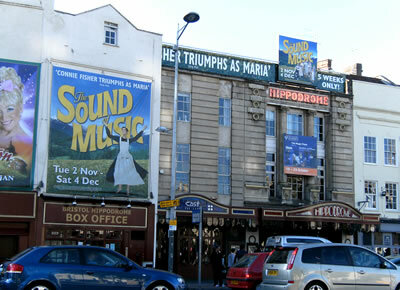 A finalist for the title of European Capital of Culture in 2008, Bristol is famous for its theater, music and film industries. The Bristol Old Vic Theatre School was started by Sir Laurence Olivier and has produced stars the like of Patrick Stewart, Jeremy Irons, Miranda Richardson, Daniel Day-Lewis and Gene Wilder. Other theaters in the city are the Bristol Hippodrome whose 1,951 seats cater to national touring productions, the Tobacco Factory, QEH, the Alma Tavern and the Redgrave Theatre at Clifton College. Home to world-famous bands, Bristol has many live music venues. These include the 2,000-seat Colston Hall, the Bristol Academy, Fiddlers, Victoria Rooms, Trinity Centre and St. George's Bristol. Dubbed the Most Musical City in the UK, Bristol also has many pubs like The Old Duke which focuses on jazz, the Fleece and Firkin for rock and the Louisiana for indie music. Sporting events in Bristol include the matches of the city's two Football League clubs, the rugby union club and a first-class cricket side. 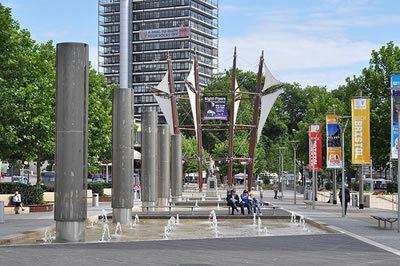 Every year, the city stages a half marathon and was host in 2001 to the world championships of the sport. 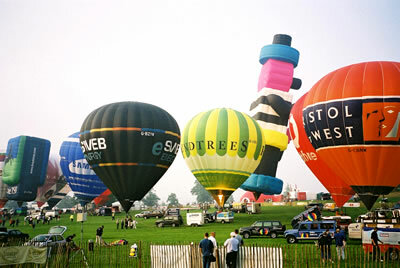 The Bristol International Balloon Fiesta, one of the UK's major hot air balloon events, is held every summer at the Ashton Court. Because of its terrain, Bristol is a well-known mountain biking site. The Timberland trails is a major route with others in the Plantation and Leigh Woods. You can move around Bristol by car, through its bus network, a light rail system or by motorcycle, for which the city provides free secure parking, In the center, there is water-based transport for leisure and commuting. In 2008, Bristol was named “England's first cycling city” and is the home of Sustrans, the British organization that encourages walking, cycling and the use of public transport. 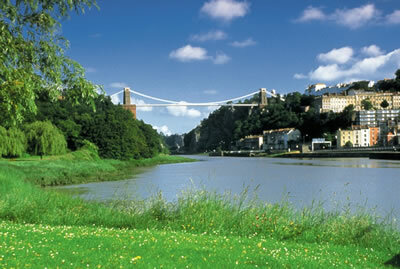 House sitting in Bristol is also an opportunity for a relaxing lifetime experience.